Perfectly adjusted setting - optimal cooling performance and ultra silent operation. 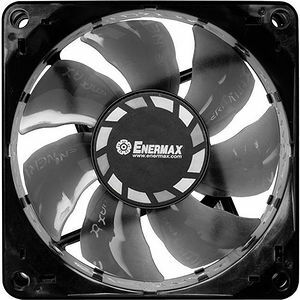 Powerful cooling due to Batwing blades providing up to 20% higher air flow (UCTB8/9/12). High-pressure air flow performance due to Turbine blades (UCTB14). Punched HALO frame for additional fresh air supply and effective reduction of air turbulences (UCTB8/9/12). Aluminium reinforced, three-piece frame design for a longer lifetime (patented, UCTB8/9/12).